Take a look at everything you will get by signing up today! The LinkPoint gateway is integrated with most major shopping cart software. If you are using one of these shopping cart applications, most of the work has already been done for you. Set-up is as easy as entering your Merchant ID number. Check with your shopping cart software vendor to ensure that they have integrated the LinkPoint Gateway. LinkPoint Connect is the simplest integration option. With this option, you create an order form on your website and copy and paste HTML code that we provide into that web page that adds a “Pay Now” button. This button links to an SSL (secure socket layer) payment form on the LinkPoint server where the final payment information is entered and submitted. LinkPoint API (application programming interface) is comprehensive payment processing software for the merchant that requires a more sophisticated solution. LinkPoint API gives merchants SSL security, fraud protection tools, plus tax and shipping calculators. This is the ideal product for merchants that require custom interfaces or advanced functionality. 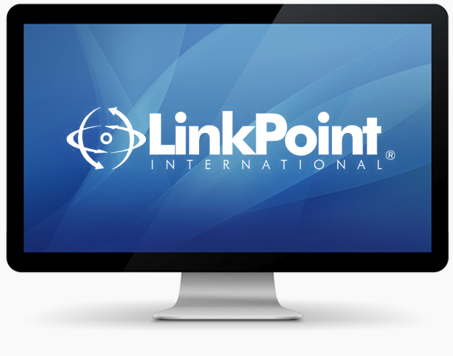 LinkPoint Central is the administrative portal that is included with all versions of the LinkPoint Gateway. This site includes a virtual terminal that allows transactions to be manually entered and processed. The virtual terminal is a web-based application that allows an unlimited number of simultaneous users. 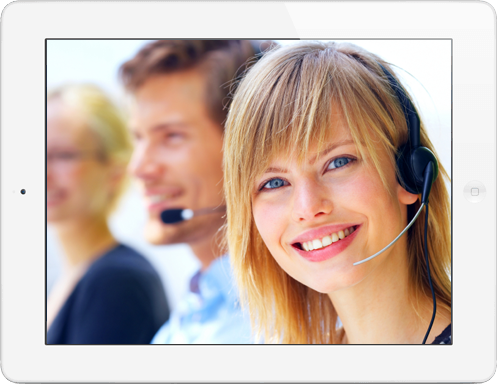 This product is ideal for mail or phone order businesses.